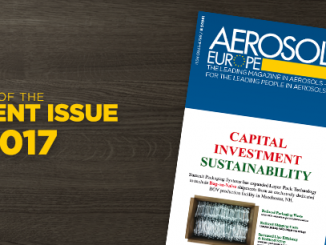 AEROSOL EUROPE: Mr. Caldeira, could you describe for our readers in which areas the CSPA has been able to achieve significant things for our industry in 2017? 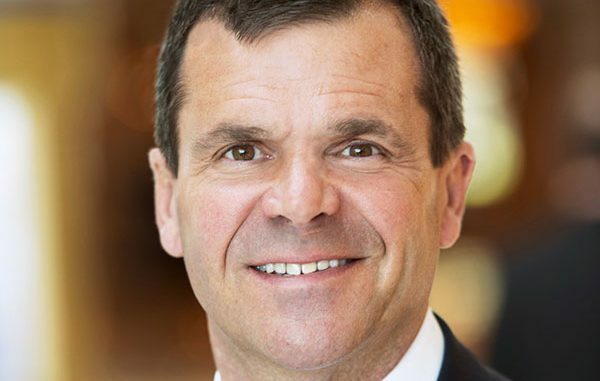 Stephen J. Caldeira: Clearly, CSPA was not a trade association that was broken, but we also knew we had some opportunities that we could capitalize on moving forward to strengthen and enhance our visibility and credibility on behalf of our membership. 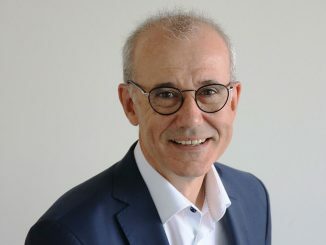 So, a lot of the points that I made in my presentation at the Annual Meeting in terms of how we can achieve and execute some of those ideas were very important. 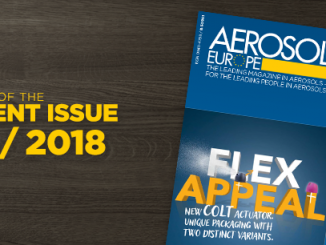 Dear readers, besides the free content on this website we have started to include articles from the Aerosol Europe printed magazine. These articles are featured as premium content and can easily be purchased using the Tinypass payment option. You can choose between credit / debit card, PayPal or amazon Pay.